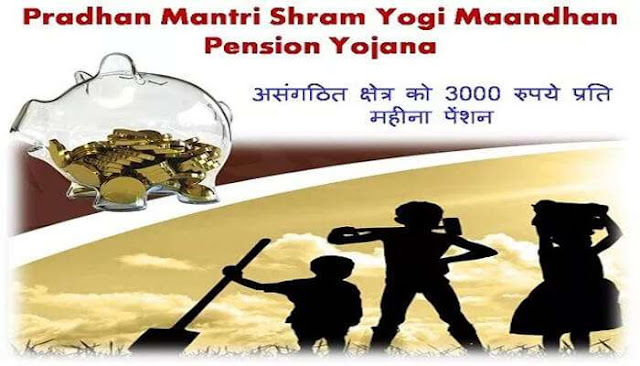 प्रधानमंत्री नरेंद्र मोदी के जुलाई में होने वाले इजरायल दौरे से पहले ही वहां उनके दौरे को लेकर उत्साह का माहौल है. इजरायल के एक प्रमुख अखबार 'द मार्कर' ने पीएम मोदी को दुनिया का सबसे अहम प्रधानमंत्री बताया है. अखबार ने उनकी तारीफ करते हुए लिखा 'जागो, दुनिया के सबसे अहम प्रधानमंत्री आ रहे हैं'. बिजनेस डेली 'द मार्कर' ने अपने हिब्रू संस्करण की सबसे प्रमुख स्टोरी में भारत के साथ इजरायल के संबंधों पर एक लेख लिखा है. लेख में कहा गया कि इजरायल की जनता ने अमेरिकी राष्ट्रपति डोनाल्ड ट्रंप से उनके इजरायल दौरे को लेकर काफी उम्मीदेंलगा रखी थीं. लेकिन उन्होंने कुछ खास नहीं कहा. जबकि सवा सौ करोड़ लोगों के नेता पीएम मोदी पूरी दुनिया में काफी लोकप्रिय है. 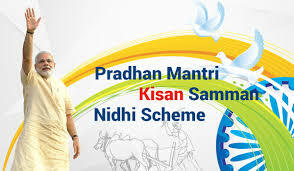 साथ सबसे तेजी से बढ़ रही अर्थव्यवस्था वाले देश के प्रतिनिधि मोदी इतने सक्षम हैं कि पूरी दुनिया आज उनकी ओर देखने को मजबूर है. इजरायल के अन्य अखबारों में भी मोदी के आगामी इजरायल दौरे का जिक्र है. स्थानीय न्यूज पोर्टलों ने मोदी के रामल्लाह जाने से बचने पर भी टिप्पणियां की हैं. मोदी के इजरायल को लेकर येरुशलम पोस्ट ने एक अलग लिंक ही बना दिया है जिसमें उसने भारत से जुड़ी कई खबरें प्रकाशित की है. स्थानीय न्यूज पोर्टल अरुट्ज शेवा ने अपनी रिपोर्ट में कहा कि दुनिया के अन्य नेताओं से अलग नरेंद्र मोदी विश्व के सबसे बड़े लोकतंत्र और दूसरे सबसे बड़े देश के प्रधान हैं. लेकिन वह इजरायल दौरे के दौरान रामल्लाह नहीं जा रहे. वह फिलस्तीनी प्रशासन के प्रमुख महमूद अब्बास या उसके अन्य नेताओं से नहीं मिलने जा रहे. रिपोर्ट में यह भी कहा गया है कि अब्बास के भारत दौरे के वक्त मोदी उनसे मिले थे. आपको बता दें कि इजरायल में अंतरराष्ट्रीय योग दिवस भी पूरे उत्साह के साथ मनाया गया था. इस बीच इजरायल के प्रधानमंत्री बेंजामिन नेतन्याहू ने पिछले रविवार को कहा कि भारत और इजरायल के बीच संबंध लगातार बढ़ते जा रहे हैं. अगले हफ्ते 4 जुलाई को मेरे मित्र प्रधानमंत्री नरेंद्र मोदी इजरायल आएंगे. 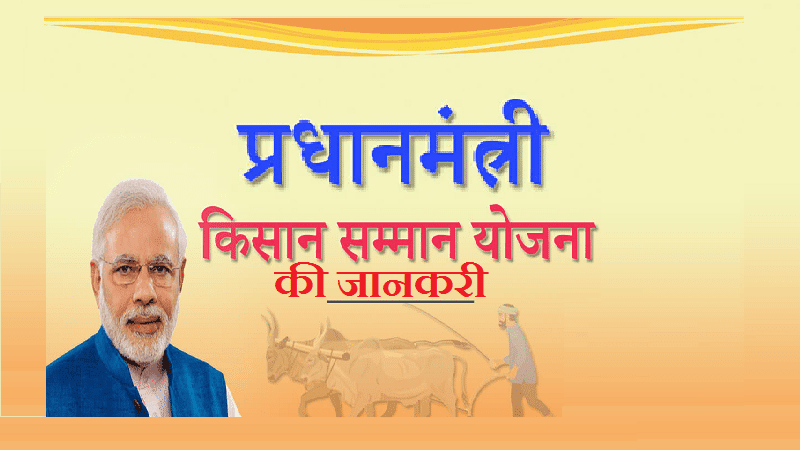 गौरतलब है कि किसी भी भारतीय प्रधानमंत्री का यह पहला इजरायल दौरा होगा. नेतन्याहू ने कहा है कि यह इजरायल की सैन्य, आर्थिक और कूटनीतिक मजबूती को दर्शाता है. पीएम मोदी 4 जुलाई को तीन दिवसीय इजरायल दौरे पर रवाना होंगे. PM Narendra Modi leaves for Netherlands: NSG membership, foreign investment on agenda; what to expect from Modi-Rutte meet? After a meeting with PM Rutte, Narendra Modi will address top CEOs of the Netherlands-based companies to encourage them to invest in India to be part of "Indian growth story". 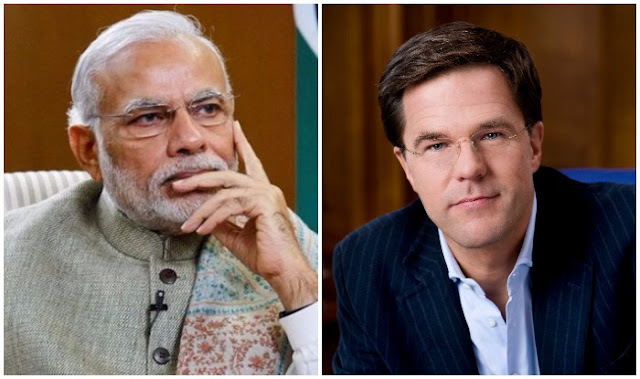 Amsterdam, June 27: To celebrate 70 years of diplomatic relations between India and the Netherlands, Prime Minister Narendra Modi will hold talks with Dutch Prime Minister Mark Rutte on June 27. 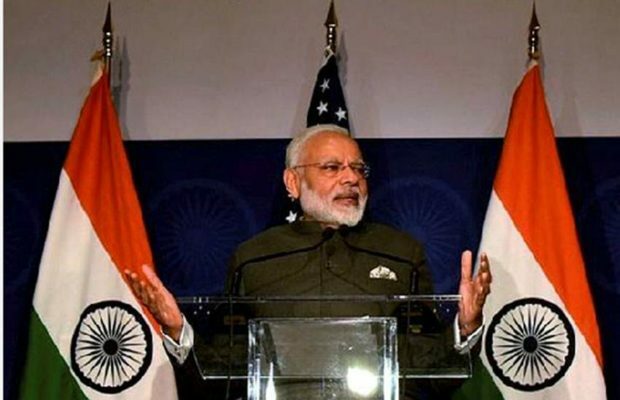 On Tuesday, Modi departed for Amsterdam after concluding his visit to the United States to discuss bilateral ties between the two largest democracies with President Donald Trump. There’s a lot can be expected from the Modi-Rutte meeting in the Netherlands since it will be the last country to visit in a bid to garner support to ensure membership at Nuclear Suppliers Group (NSG). China had blocked India’s entry to the elite alliance refusing to budge from its position. China demands that the 48-nation NSG first establish criteria for inclusion of non-NPT signatories as members in the group. The next stop for PM Narendra Modi is the Netherlands where he would be celebrating the 70 years of diplomatic relations with the country. In the Netherlands, PM Modi will meet Dutch counterpart Mark Rutte. The two leaders are likely to discuss global issues include counter-terrorism, climate change, India’s NSG membership among others. The NSG said in a statement that it had discussions on the issue of ‘technical, legal and political aspects of the participation of non-NPT countries’ in Bern. “At the plenary meeting, the NSG also continued to consider all aspects of the implementation of the 2008 statement on civil nuclear cooperation with India and discussed the NSG relationship with India,” the statement said. While the NSG member-states reiterated their support for the “full, complete and effective” implementation of the” NPT, China ignored India’s plea to consider a merit-based approach for its inclusion in the NSG. “The group decided to continue its discussion and noted the intention of the chair to organise an informal meeting in November,” the NSG said in a statement. After a meeting with PM Rutte, Narendra Modi will address top CEOs of the Netherlands-based companies to encourage them to invest in India to be part of “Indian growth story”. During his visit to the US, PM Modi had met 21 top business leaders of the US-based companies including Google’s Sundar Pichai, Apple’s Tim Cook among others and speaking of strengthening the US-India economic partnership, uplift them to invest in India. Charting out the development of India, Modi said that the United States companies have a great opportunity to contribute to India. Making an investment prod to the US companies, Modi said that the US CEOs should invest in India. Just like his meeting with the Indian diaspora in Virginia, Modi will also address the Indian community in the country. However, there are no reports if the PM would also meet the Netherlands PM for a working dinner as happened in the United States. 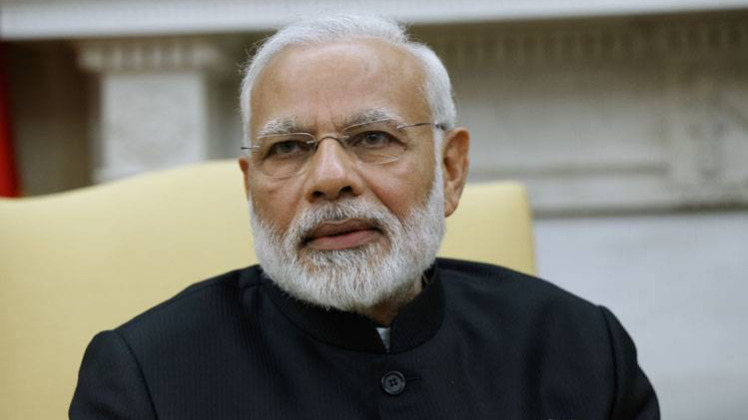 “I will also call on King Willem-Alexander of the Netherlands and meet Queen Maxima,” Modi had said in a Facebook post before departing on his three-nation tour. After the conclusion of PM Modi’s visit to the United States, MEA Spokesperson Gopal Baglay tweeted that PM Modi’s visit was “historic”. “Wrapping up a historic visit, setting a new milestone in India-US relationship. PM departs for Netherlands, the last leg of his three-nation tour,” the tweet read. A firm handshake is a universal sign of strength and confidence. It is said that it began as a symbol of truce, to show your opponent that you are unarmed. But in the right hands, it can definitely be a weapon to send a message that you have the upper hand, both literally and figuratively. US President Donald Trump definitely thinks so. He has transformed the simple diplomatic greeting into an armed race. All his handshakes follow a template – a sort of grab, squeeze and yank move done to assert his dominance. The handshakes resemble more a round of arm wrestling, and world leaders across the world have felt it. Prime Minister Narendra Modi, too, is not far behind when it comes to power moves though. What he lacks in terms of a signature move, he makes up with sheer strength. UK’s Prince William can testify to that. So when Modi meets Trump for their first one-on-one interaction in Washington on Monday, body language experts across the world will be watching closely. Maybe, Modi will completely turn the tables and pull out his classic hug, or he may go for a Namaste greeting. If Trump’s last major interaction with a head of state is anything to go by, it is clear that Modi will come prepared. When Trump met French president Emmanuel Macron last month, Macron had wanted to establish himself as the alpha. 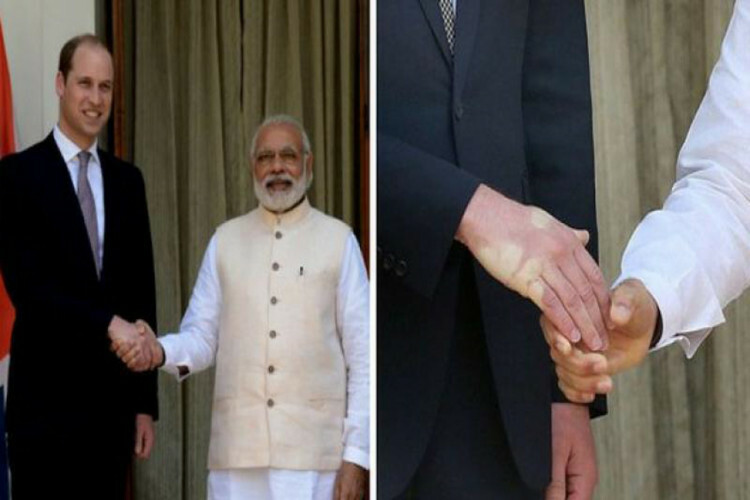 Modi's vice-like grip had left a lasting imprint on Prince William's hand. He gripped Trump’s hand so tightly, their knuckles turned white and the US President was forced to let go first. Macron had “won” the handshake battle. Trump’s series of such encounters have given rise to thousands of memes, tweets and detailed assessments. It had all started with the 18-second handshake with Japanese PM Shinzo Abe, as he continuously pumped, shook and patted his hand. While Abe was left visibly disconcerted, Trump thought that he had shown he was in charge. The next in line, Canada’s Justin Trudeau, was quick to learn. He came armed. He was quick to grab Trump’s arm in a pre-emptive move, neutralizing the yank move and fighting fire with fire in the ensuing squeezing duel. On the other hand, Modi too has had his fair shake of awkward physical contacts. He is known for his vigorous hugs and handshakes. A notable example was his meeting with Prince William in Hyderabad. The PM’s iron grip had left a lasting imprint on the royal’s hand and a pained expression on his face. Social media users were quick to take notice and hilarity ensued. Another awkward encounter was with former French president Francois Hollande, as Modi was captured trying to move Hollande with his hands on his hips. Netizens wondered whether this was the way forward for two world leaders to meet. More strained moments have come in Modi’s meetings with German Chancellor Angela Merkel. Twice now, in 2015 and this year, Merkel has apparently snubbed Modi’s offer of a handshake. But it was only her wanting to shake hands in front of the flags of the two nations. So looking at the track record of the two leaders, the Modi-Trump meeting does promise at least some degree of awkwardness. Grab a popcorn and let the battle begin. Toilet: Ek Prem Katha has Prime Minister Narendra Modi’s Swachh Bharat Abhiyan campaign at its core and has a satirical flavour within a love story. Letting go of an official launch as lead star Akshay Kumar is holidaying abroad, the makers of Toilet: Ek Prem Katha will unveil the film’s trailer later in the day on a television sports channel, airing India v South Africa Champions Trophy match. The trailer will be shown during the mid-innings show on Star Sports India, so, fans can expect to catch the sneak peek into the film around 6 pm. It is also expected that at the same time, Akshay and the film’s team will launch the trailer on all social media accounts. Weeks ago, the National Award-winning actor showed the trailer to a section of media and if the word-of-mouth is to be believed, the trailer is the right balance of entertainment and the message, like all recent films of Akshay. Also starring Bhumi Pednekar and directed by Shree Narayan Singh, Toilet: Ek Prem Katha has Prime Minister Narendra Modi’s Swachh Bharat Abhiyan campaign at its core and has a satirical flavour within a love story. 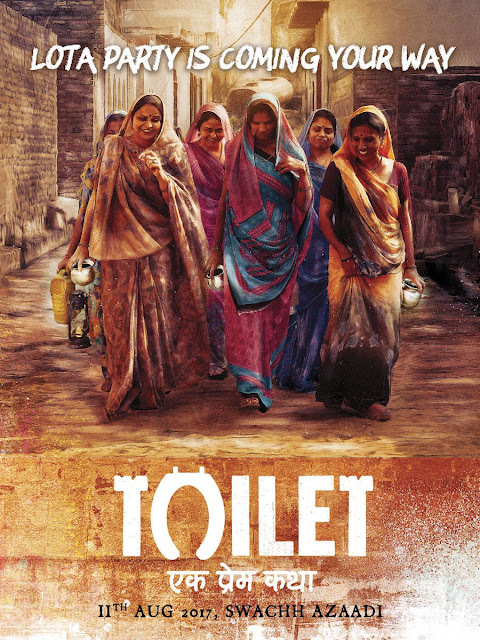 The film highlights the importance of sanitation conditions in India, with emphasis on the reduction of open defecation in public areas, especially in the rural areas of the country. Akshay and Bhumi are playing a newly-married couple. Besides the critics, the trailer has also managed to impress censor board chief Pahlaj Nihalani, who went to the extent of saying that the movie should be made tax free. “Watched trailer of @akshaykumar’s #ToiletEkPremKatha. Based on true incidents, it promotes #SwachhBharat. Should be made #TaxFree. #SuperHit!” Nihalani tweeted a few days ago. Toilet: Ek Prem Katha will hit theatres on August 11. It joins the increasing list of patriotism-heavy films by Akshay. The actor seems to be living his golden time in Bollywood, with continuous box-office success and critical acclaim. The expectations from Toilet: Ek Prem Katha are hence higher. The movie was earlier supposed to clash at the box office with superstar Shah Rukh Khan-starrer love story Jab Harry Met Sejal, but with the latter bringing forward the release date to August 4, both the films will now get a solo release and hence, an open window.